Wrinkles are an indispensable part of our lives and it seems there are no chances people could avoid them. It’s something that happens to our skin as we age and is directly connected to such processes in our bodies that are called glycation, special sleeping positions or even loss of a considerable amount of body mass. In addition to that, age wrinkles come as a result of our regular facial expressions, smoking, sun damage, bad hydration, and lots of other factors that might cause a negative impact on our skin. 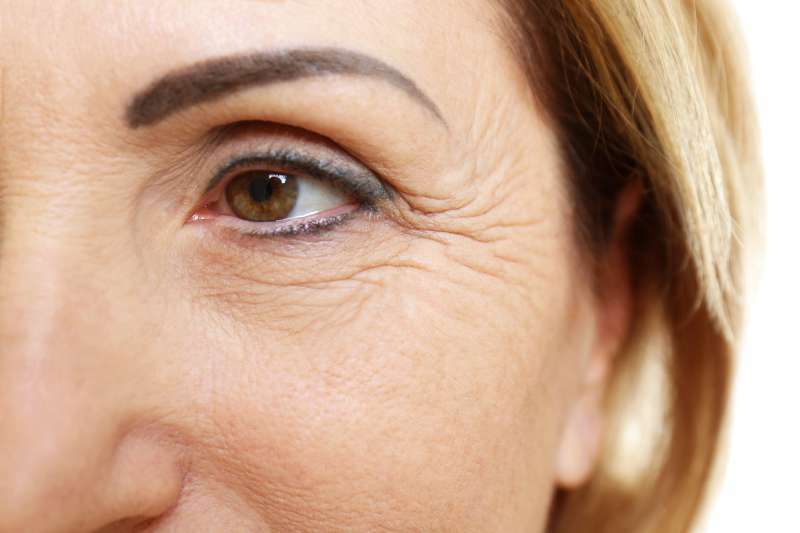 Wrinkles or fine lines around eyes is something that gives away a woman at first glance. However, society, magazines and just public opinion make women crave for getting rid of them. And there are a few options how they can do that. 1. The first one is called topicals. It’s suggested that women apply Vitamin C and hyaluronic acid to their faces. Unlike retinol, it doesn’t cause irritation and flakiness for the 1st month. On the contrary, it’s perfect for skin and doesn’t cause any problems to all skin types. 2. Then, there is botox or botulinum toxin which is a neurotoxic protein. It’s used in cosmetology to reduce wrinkles. 3. Microneedling is another way to make the wrinkles less visible. It is the process where needles are used to puncture lots of tiny holes in the skin. 4. And the last, but probably one of the most effective methods is a laser. However, one should remember such a treatment should be done only by a well-qualified professional. Nevertheless, there are lots of famous people who aren’t shy of their wrinkles. They show their faces without makeup and are proud of the wrinkles they have. Among them, the outstanding Helen Mirren, Diane Keaton, and Cameron Diaz. Such an attitude should make women re-consider their approach to aging and accept what comes their way.